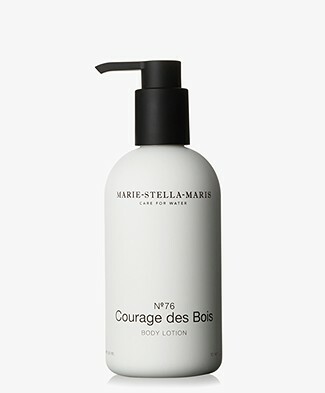 Water and hygiene are the basic elements behind Marie-Stella-Maris. 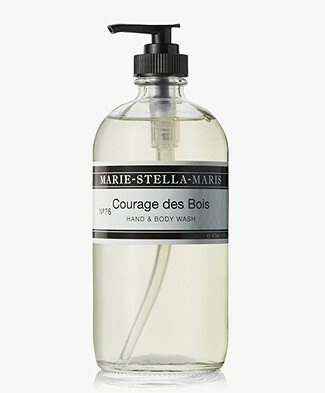 While the consumer gets inspired to consume more consciously, Marie-Stella-Maris offers an exquisite body and care collection which not only stimulates the senses, but also contributes to improve access to clean drinking water. 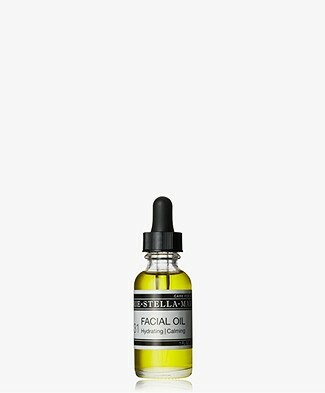 All care products consist of 90-100% natural ingredients and for everything nature cannot provide they find safe and responsible alternatives. 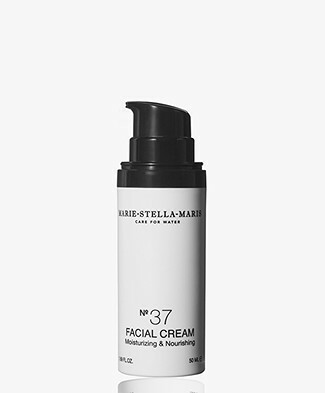 Marie-Stella-Maris offers body and skin care products with hydrating, nourishing and restoring effects. 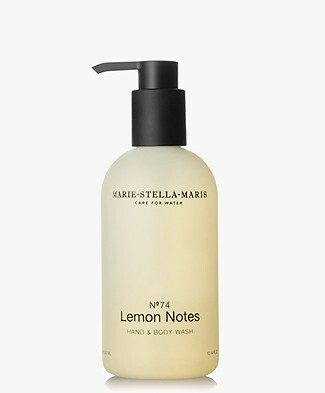 Also, Marie-Stella-Maris offers a fine selection of luxurious home fragrances to create a unique scent experience at home. The Amsterdam-based lifestyle brand Marie-Stella-Maris is founded by the believe that everyone around the world should have access to clean drinking water. 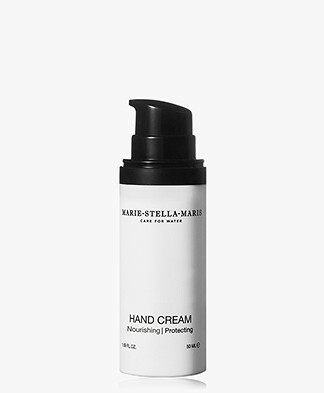 The direct link between clean water and hygiene is what inspired Marie-Stella-Maris to introduce natural care products in addition to their assortment in mineral waters. For each product you purchase at the Marie-Stella-Maris online shop, a fixed amount goes to clean drinking water projects. 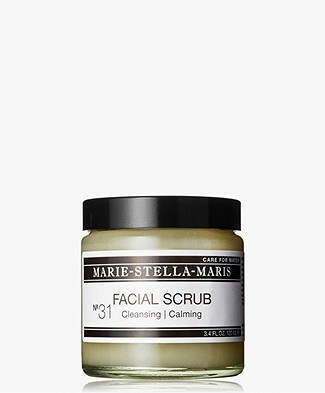 The Marie-Stella-Maris online shop offers natural care products in a variety of scents while together you realize better access to clean drinking water for everyone. 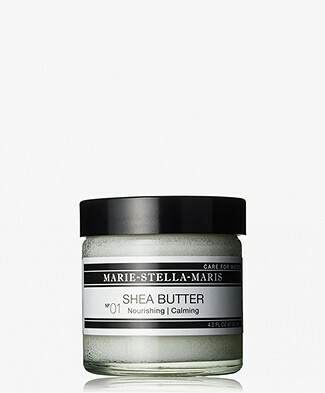 Stimulate your senses with the care products in our Marie-Stella-Maris online shop.